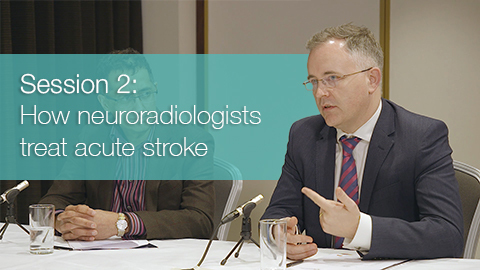 During the British Cardiovascular Intervention Society (BCIS) "Advanced Cardiovascular Intervention (ACI 2018)" meeting in London (24-26th January 2017), Radcliffe Cardiology filmed a roundtable discussion focusing on an area of growing interest amongst the interventional community – Acute Stroke Intervention. 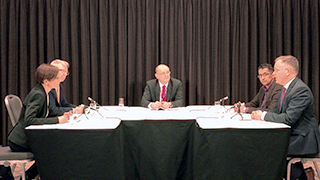 This discussion was moderated by BCIS President Prof. Adrian Banning (Oxford, UK) who was joined by an expert group of physicians including Dr. Marcus Bradley (Bristol, UK), Dr. Iqbal Malik (London,UK), Dr. Helen Routledge (Worcester, UK) and Dr. Andrew Sharp (Exeter, UK). 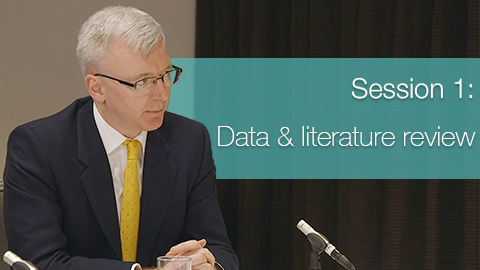 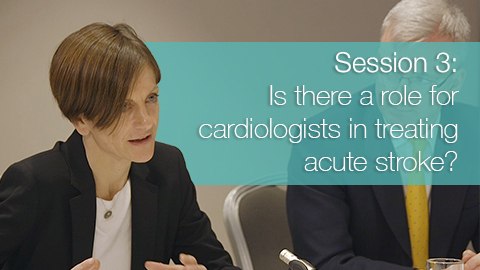 > SESSION 3 / IS THERE A ROLE FOR CARDIOLOGISTS IN TREATING ACUTE STROKE AND HOW SHOULD THEY DO IT?